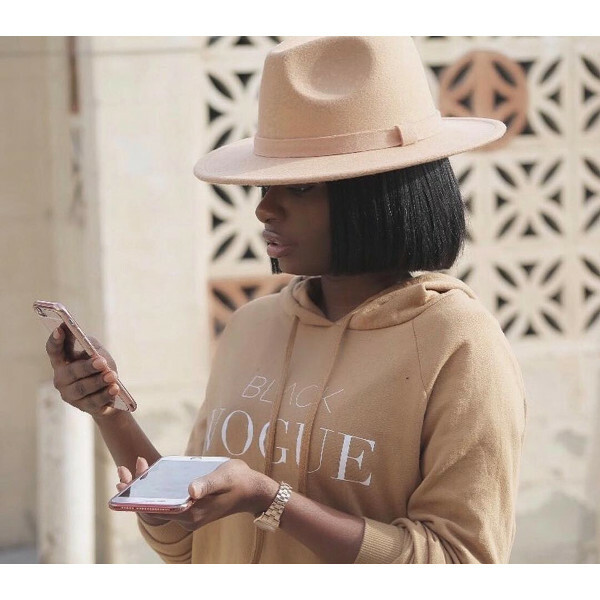 Vogue Reportedly Sues Indie Designer Behind ‘Black Vogue’ Sweatshirt. 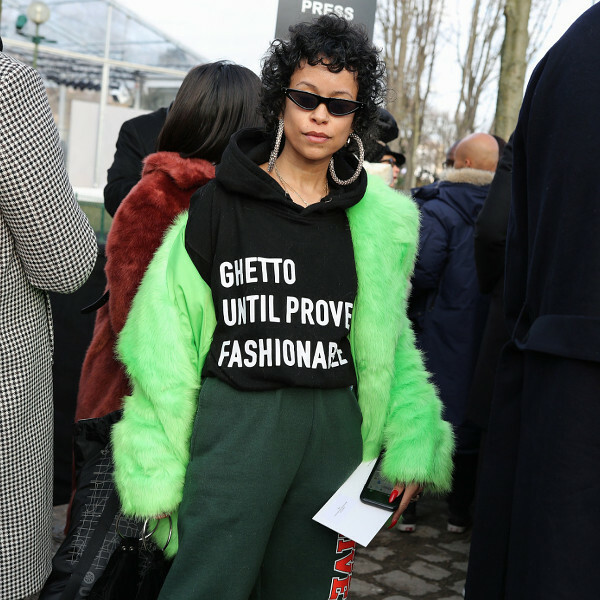 This Viral Sweatshirt Sold Out. But a Restock is Coming Soon.